April 2014 – Girl Who Would be KING on Life, Style and INSPIRATION. beauty biz – Supersize me! I’m in bliss…literally. Being a huge fan of luxurious body butters and body lotions by bliss you can imagine my delight at finding a super sized version in vanilla and bergamot – two of my favourite scents. Already familiar with their original lemon sage (which gained a huge following as it was the #1 body cream for over a decade and used to be available only at Bliss spa locations) this was a delightful purchase from Nordstrom’s. It’s completely moisturizing with a very familiar & pleasant fragrance(this aromatic moisture mix has amber, lemon, bergamot, myrrh and musk, putting the ‘thrilla’ back in vanilla) which means it can be used in place of a light fragrance. Made without parabens. 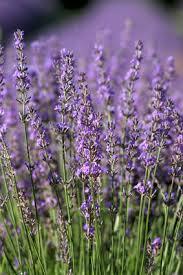 I found that mixing this with a little bit of lavender lotion creates a signature scent. Price: $51.00 for 14 oz. been in fashion somewhere in the world for centuries to make its way over to this hemisphere. On this side of the globe Masai and other African fabrics are having a fashion moment, but maybe it will last longer than a Paris or New York Minute. 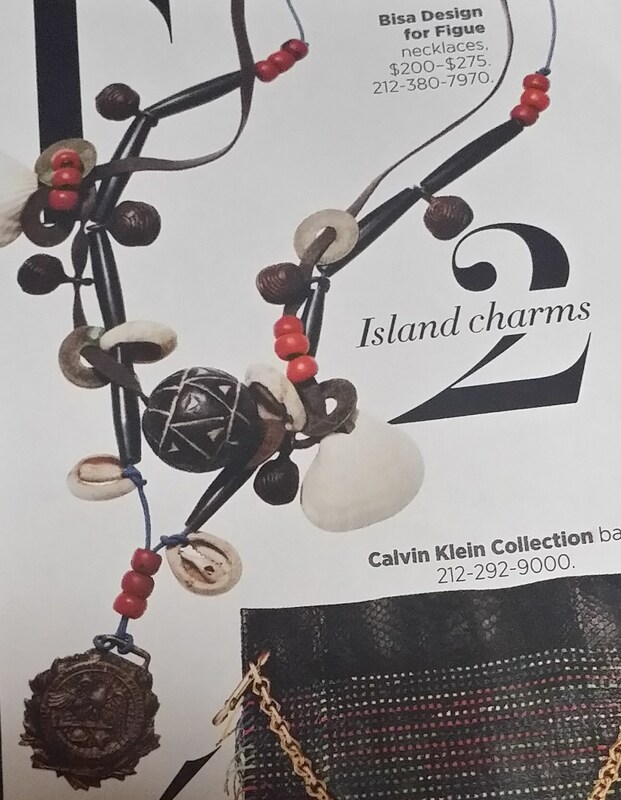 Last week I posted about wearing beads and shells in “going global” but this is different. Summer weather always brings out a certain amount of shell and beaded belongings but mostly in shoes and other accessories. I bought a t-shirt with a shelled collar that was not the norm a few years ago. 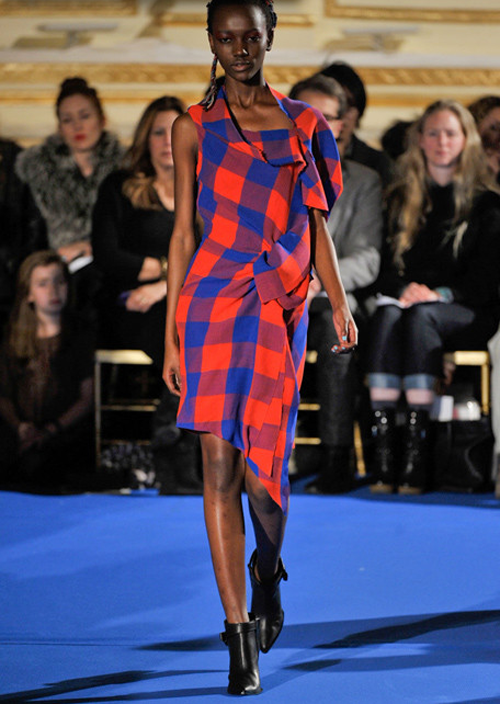 But now the Spring/Summer runways were featuring traditional “Masai” fashion incorporated into daily wear like dresses, skirts, jackets and even a bustier as seen at on the Emilio Pucci S/S runway (photo above). And why not? Not only is it fun and colorful, but it has a rich history behind it. So along with fringe, art prints and florals, the shows featured Masai embellished beading for all kinds of clothing along with other African prints. 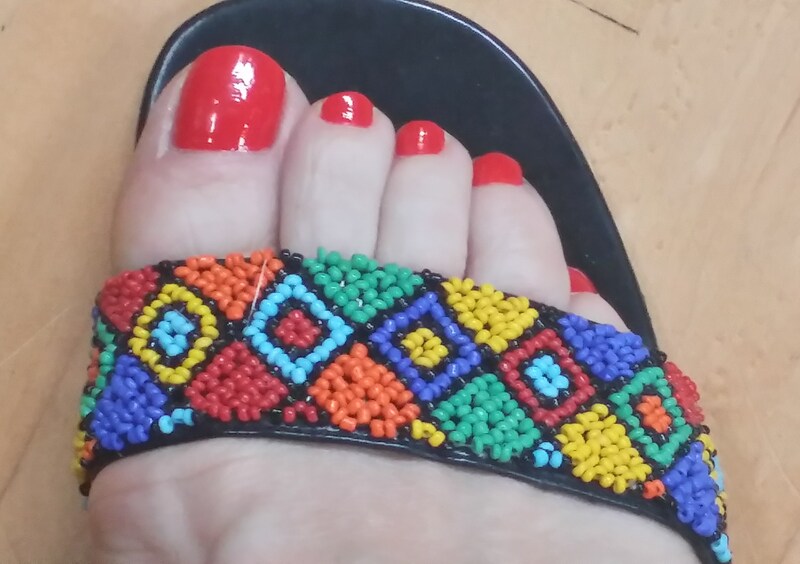 I bought several pairs of these leather/beaded sandals in Tanzania – all one of a kind. 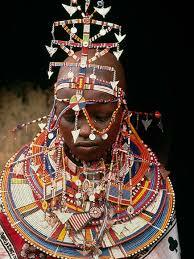 Some History: The Masai have been creating bead jewelry for a long time, well before their first contact with Europeans. 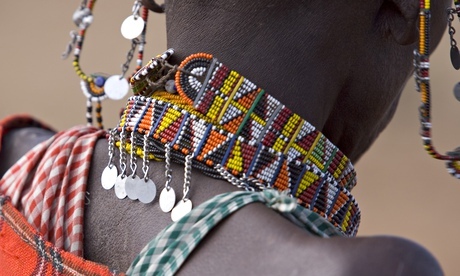 Beadwork has been an important part of Masai culture for many years. The women set aside time every day to meet and work on beaded jewelry which includes colorful necklaces, bracelets, and pendants. 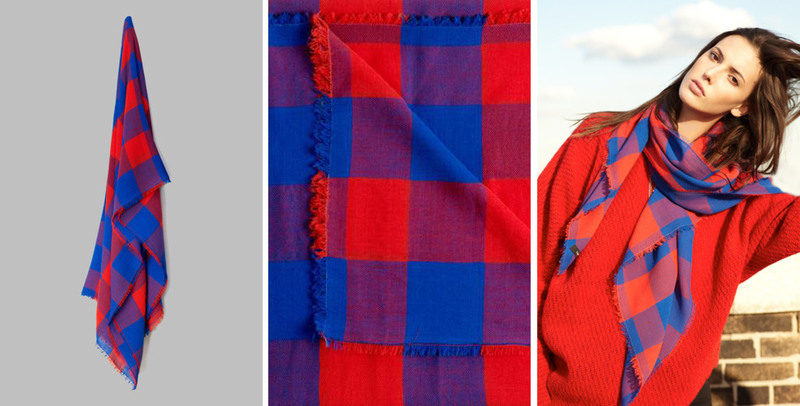 It is considered the duty of every Masai women to learn the jewelry making craft. 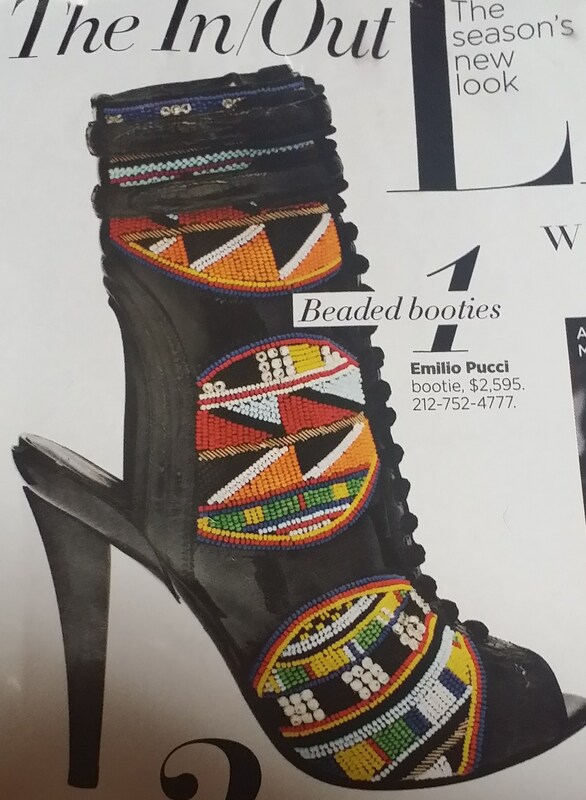 All the tribes beadwork is made by the women but is worn by both women and men. The jewelry they create is not only beautiful but also has important cultural significance. The beadwork an individual wears will signify their age and social status. Generally individuals of high social standing will wear more colorful and intricate jewelry. 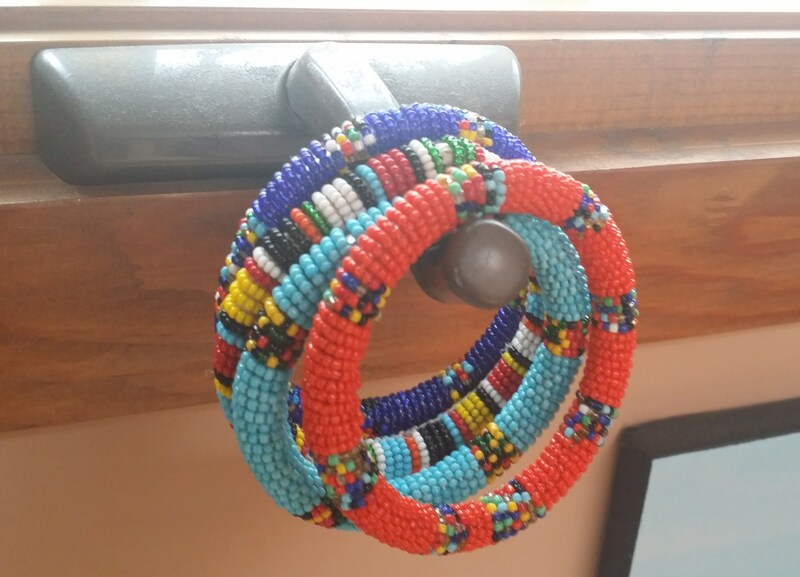 Beads also serve as an important source of income for the Masai. 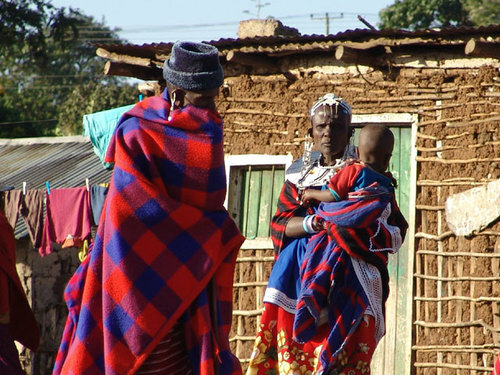 Tourist visiting the Masai regions in Kenya and northern Tanzania will find many beautiful pieces for sale that make great gifts for both women and men. These are a few examples of how beading was incorporated into the shows. Keep in mind these are obviously over the top. I can’t see anyone in my city dressing this way unless they put beading on fleece. I would carry the clutch bag, wear a wide beaded belt, sandals and some beading here and there on clothing but certainly not all together and not to excess. 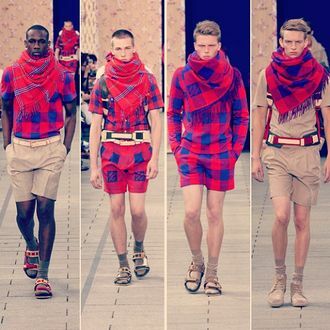 Louis Vuitton‘s take on the traditional Masai blanket. Salts, Herbs & Spice make everything Nice. There’s nothing confusing about infusing. 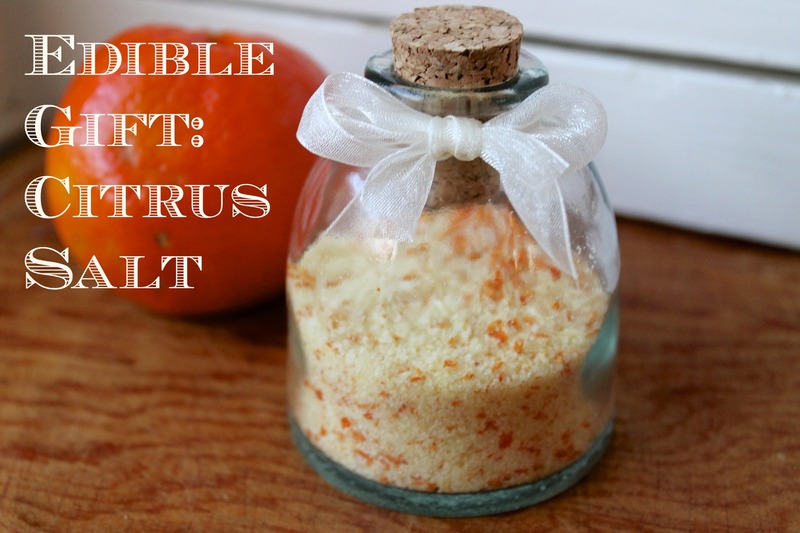 These do-it-yourself finishing salts are not only great to have on hand for everyday meals but they also make an excellent hostess gift. Find a nice little container to put them in (as shown), tie a bow or ribbon & voila! They’re not fussy and you can tweak them to your liking. For instance, I dry fresh lavender flowers, grind them (in a coffee grinder used specifically for purposes other than grinding coffee) and then put them into a container (I keep several clean empty ones on hand for this purpose ) with either course Himalayan pink salt or kosher salt for a nice flavor to add to pork roasts or potatoes. 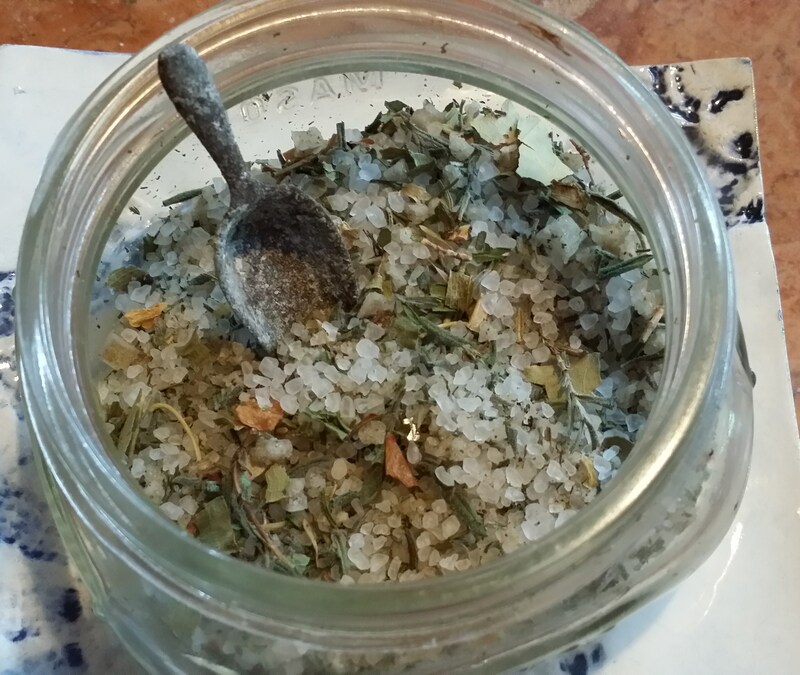 Add rosemary, thyme & oregano leaves for Sel-de-Provence. This simple malt-vinegarsalt takes a few minutes of work to yield a summer’s worth of pub-fries type seasoning. In addition to chips (or any kind of potato dish), you can use it on shellfish or fried fish. Try it on popcorn too. I like to thinly slice Yukon gold potatoes & bake them at 375 F until done with a bit of olive oil & this salt sprinkled over them – tastes like a day at the beach. Stir all ingredients together until a loose paste forms. Pour onto a rimmed baking sheet & spread into a thin layer. Let stand at room temperature, uncovered for a day or two. The paste will dry into a hard, cohesive sheet. Rake and mash sheet with a fork until it develops into the texture of course salt. Transfer to a container with a tight-fitting lid and store in a cool, dry place up to 3 months (that is, if it lasts that long). This will add a bright finish to curries, soups and stews – you can even sprinkle it on banana bread. Preheat oven to 300 F. In a medium bowl, mix ½ cup of flaky sea salt with 1 Tbsp. of grapefruit zest, 2 tsp. orange zest, and 1 tsp. lemon zest, working zest into salt to eliminate clumps. Add ½ tsp. ground fennel seed, and spread across a parchment-lined baking sheet. Bake until zest is dried out, about 15 minutes (it should crumble when pinched). 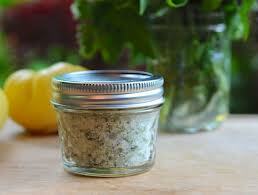 Let cool, then store in an airtight jar up to 2-3 months. Makes ¾ cup. The flavor is amazing here. Delicious sprinkled on salads, soups, fish, chicken, beef and pork. Did I miss anything? 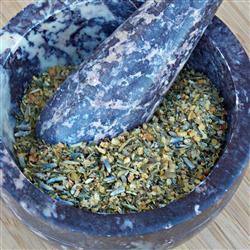 Grind rosemary & fennel seed in a spice grinder (which could be a second coffee grinder); transfer to a mixing bowl. Stir savory, thyme, basil, marjoram, lavender, parsley, oregano & tarragon with the rosemary mixture. Store in an air-tight container between uses. Makes 1 cup. Small size jam jars are perfect for this. Flower Pepper (okay, I had a lot of flowers last summer – here’s a way to make them last all year long). 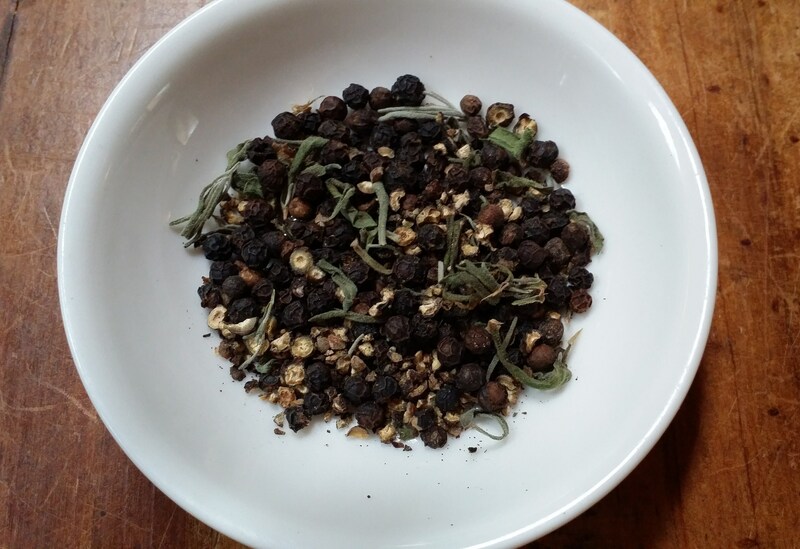 Mix black peppercorns with dried rose petals and lavender (or other edible flowers like Calendula) for a colorful mix of flavor. Use it with salads, eggs, fish, meat, chicken or pasta dishes – pretty much everything. The added touch: for a more personalized feel you can create your own label to stick on the lid of any jar. The receiver will remember who it came from and what exactly is inside. Note: Sufferers of asthma, ragweed, and hayfever should not consume composite flowers, and may have extreme allergies to ingesting any flowers at all. Composite flowers consist of a family of plants with heads composed of many florets, including the aster; daisy; dandelion; goldenrod; marigold; lettuces; ragweed; sunflower; thistle; zinnia. AVOID: some flowers in particular to be avoided (but not a complete list) are: azalea, crocus, daffodil, foxglove, oleander, rhododendron, jack-in-the-pulpit, lily of the valley, and wisteria. Have you ever tried creating your own versions? 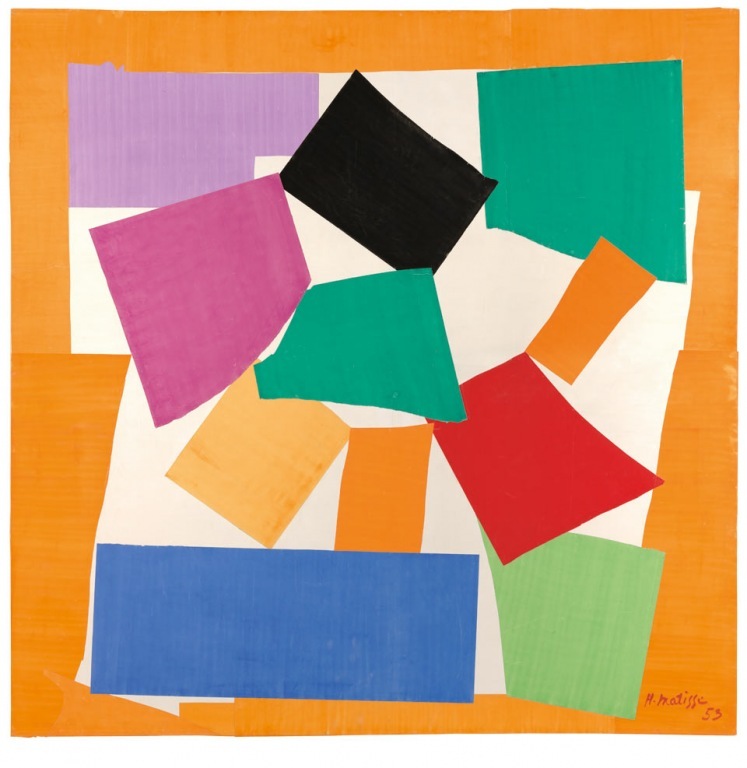 Along with those of Pablo Picasso, his stylistic innovations fundamentally altered the course of modern art and affected the art of several generations of younger painters. 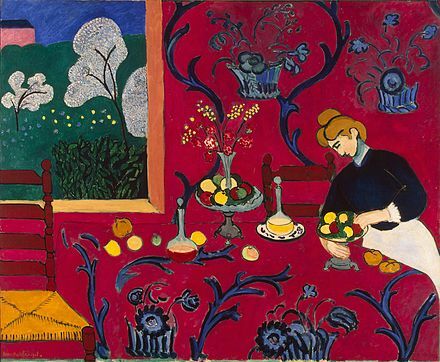 In the summer of 1904, while visiting his artist friend Paul Signac at Saint-Tropez, a small fishing village in Provence, Matisse discovered the bright light of southern France, which contributed to a change to a much brighter palette. 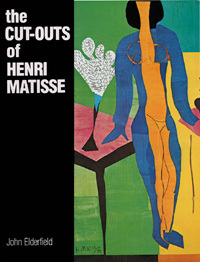 Matisse’s career can be divided into several periods that changed stylistically, but his underlying aim always remained the same: to discover “the essential character of things” and to produce an art “of balance, purity, and serenity,” as he himself put it in his “Notes of a Painter” in 1908. 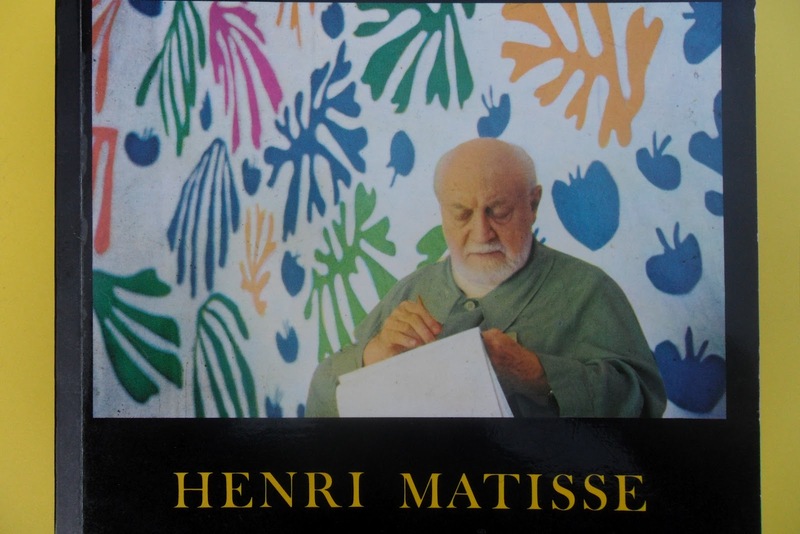 In the autumn of 1917, Matisse traveled to Nice in the south of France, and eventually settled there for the rest of his life. No wonder – it’s so nice in Nice. 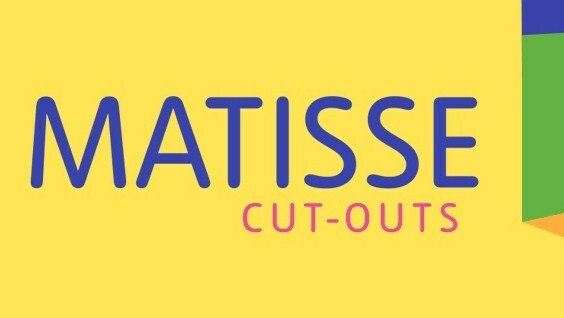 In the late 1940’s, sufffering from ill health, Matisse retired his paintbrush. A spirit as creative as his, however, was not to be restrained. 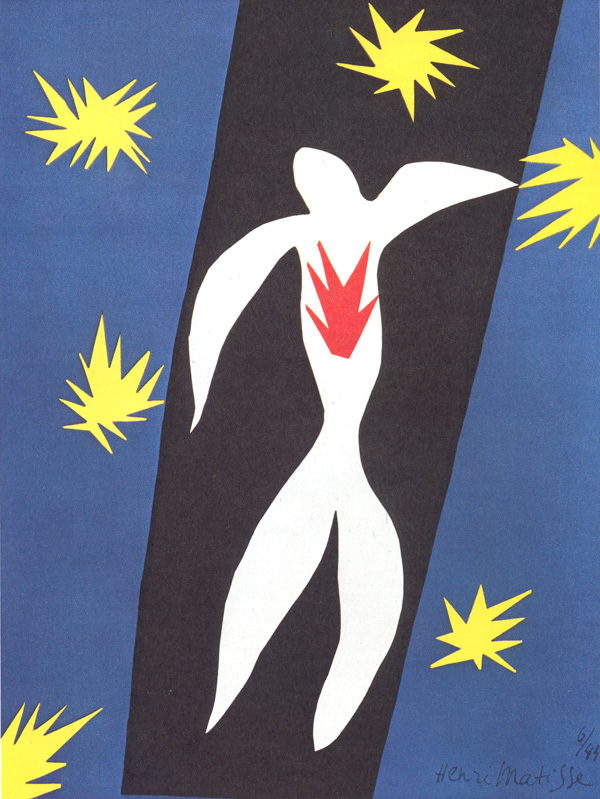 Until his death in 1954, the trailblazing colorist snipped and tore gouache-coated paper into graphic shapes that he assembled into vibrant compositions. Here are some okay lots of my favorite quotes from Comedian Chelsea Handler. Disclaimer: If you’re not okay with politically incorrect maybe end it right here. I just saw her perform live in Seattle and while I don’t enjoy crudeness in general, when it comes from her it just seems so natural and acceptable and the lines become blurred between right and wrong. What’s not to laugh about? 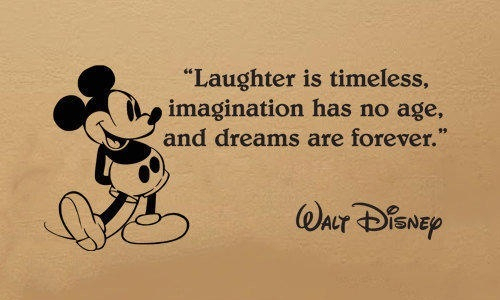 You’ve heard the saying….laughter is the best medicine. 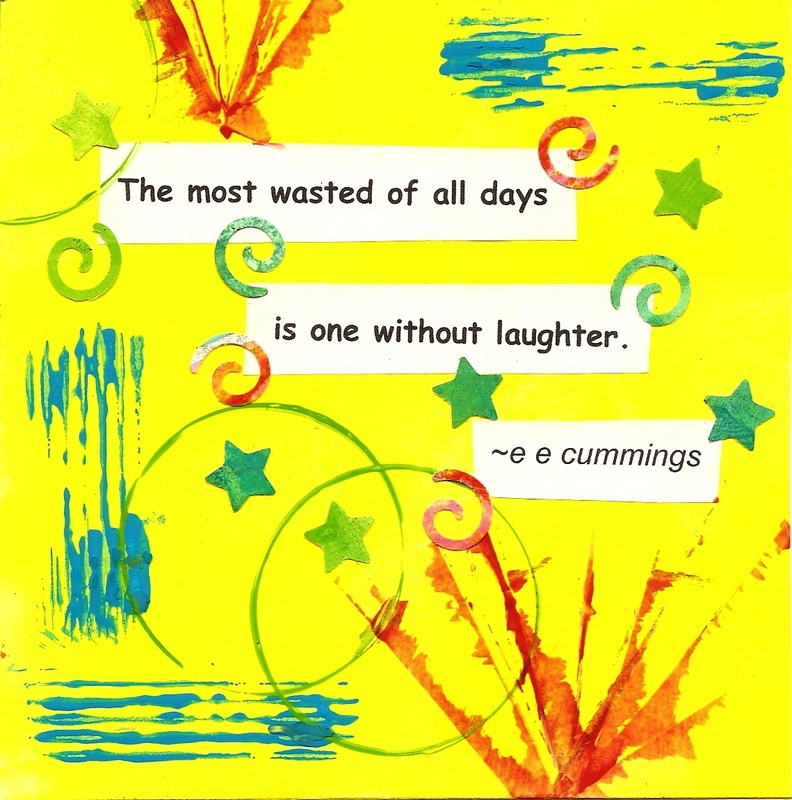 When laughter is shared, it binds people together and increases happiness and intimacy. I hear that it can also stengthen your immune system – even if temporarily. Last Sunday six people came over for Easter dinner. This tiny group included a good friend I’ve known for 25 years who is nearly finished going through chemo, and a beautiful young woman who was experiencing some physical pain from a recent operation & lengthy in-and-out of the hospital stay. One of the greatest compliments someone can say is “I’m in pain but I laughed so much I forgot all about it” (the complete opposite of “I laughed so hard it hurt”)…which made me question can laughter act as therapy? It can. Of course you’d have to be non-stop funny to forget about pain all together but bursts of laughter here and there can really help. The credit for all this laughter belongs to my chemo going friend. She’s BIG, she’s BOLD & you BETTER WATCH OUT! I think she’ll recover very well. With her attitude and a few killer wigs – she won’t let anything or anyone stand in her way. Some people are just entertaining by nature. I think this holds true for smiling (the beginning of laughter) and even faking happiness (which includes smiling) at trying times in your life. 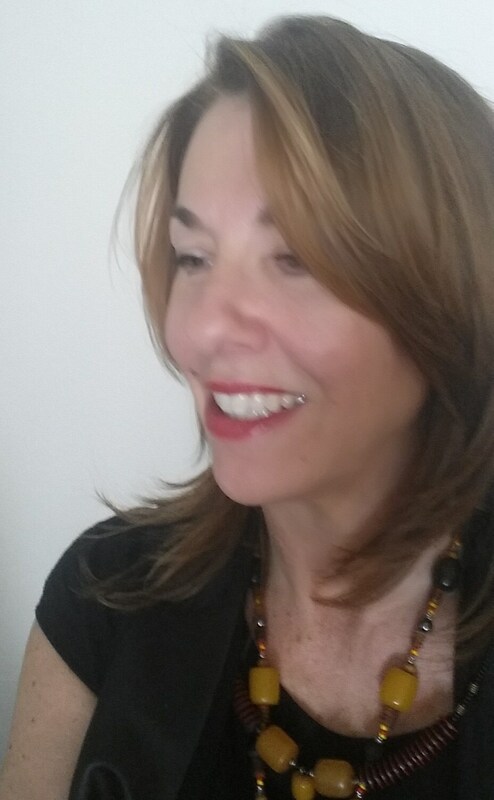 Even laughing at yourself is therapeutic in a funny kind of way. So when you encounter all those brooding mopey faced people on the streets just give them a big smile (because you can’t really laugh at a stranger) and watch what happens. It all goes back to the womb. Have you ever met a baby with bad skin? hyaluronic acid, which keeps their dewy skin plump and smooth. Unfortunately, the amount of hyaluronic acid in skin diminishes with age, most significantly after age 40. First off, don’t let the word “acid” fool you. Hyaluronic acid isn’t harsh or skin-stripping at all. In fact, it’s the exact opposite – a powerful humectant (aka moisture-binding ingredient) that keeps skin plump and hydrated which in turn means younger looking skin. First off, let’s not mislead anyone here – disappointingly there is no “fountain of youth” magic skin cream or lotion fix that is available on the market despite various claims. The idea of remaining ageless has appealed to mankind since the dawn of time, but most of us realize this is a pipe dream. However, maintaining a youthful complexion and improving the appearance of our skin is not beyond our reach. In fact, one of the best kept secrets for naturally ageless skin is using hyaluronic acid (also known as sodium hyaluronate) serum. Don’t get too excited but Hyaluronic Acid (HA) is known for its ability to bind up to 1000 times its weight in water. Imagine that? 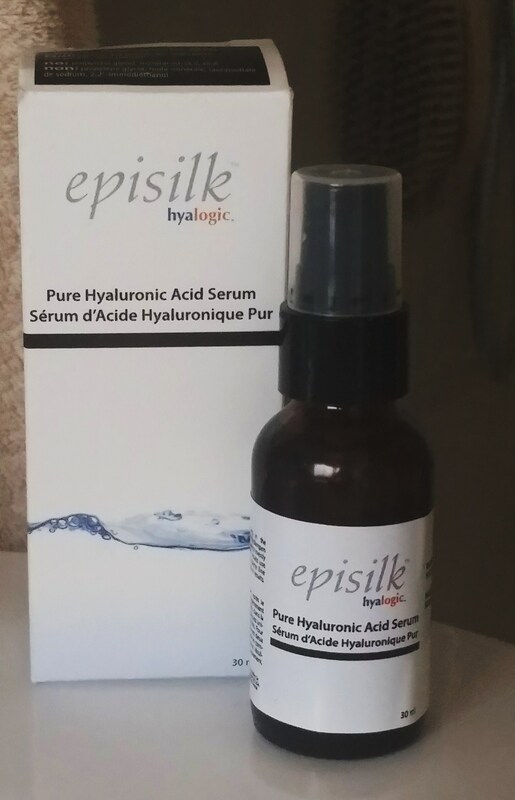 When applied to your skin, hyaluronic acid serum actually helps the cells in your skin absorb and retain moisture. This helps to give you that supple glow that’s been missing. Unlike collagen, Hyaluronic Acid is able to penetrate the skin’s upper layers to improve and benefit the skin when applied topically. HA is a major component of skin, where it benefits tissue repair and protection. When applied in an HA cream or serum, hyaluronic acid forms an air permeable layer and penetrates into the dermis, thus boosting the elasticity and hydration of the skin. The protective barrier on the skin locks in moisture, thus giving it a more youthful appearance. As you age, the body’s HA production naturally decreases, leaving the skin dry and that’s where wrinkles start to form. Replenishing the body’s natural HA allows skin to retain moisture and provides volume, form and lift. Episilk™ PHA Serum is an intensely hydrating serum that rejuvenates skin from the inside out. It improves the tone and appearance of skin by enhancing the skin’s ability to retain moisture. Its light, non-oily texture soothes skin leaving it fresh and soft while smoothing fine lines and wrinkles. PHA Serum renews your skin’s suppleness and elasticity. How to use it: Apply twice a day to wet face or put a small amount on the back or side of your hand, and mix with an equal amount of water. This serum is very concentrated and adding a very small amount of water will help activate it for best results. Who am I to argue with all the beneficial research, claims and hype surrounding HA, and with only two powerful ingredients it can’t get much better. The fact that I received this product gratis doesn’t mean that I have to report back that I like it but after having tried it for only a few days (so far) my skin feels great and looks more hydrated. It feels similar to a previous one I tried (MyChelle Hydrating Serum, Ultra Hyaluronic) that had many more ingredients – not necessarily a bad thing but for this you want the purest form available. The company also has other types of serums. First I spritz on my own face spray (étoile – hydrating facial essence)that has EXOTIC FLORAL WATERS and THEN USE ONE PUMP OF THE SERUM. You can also use it on your Décolletage (area on your upper chest that MANY WOMEN MISS). At night (especially in dry season) I always use a bit of FACE OIL over top of any serum. 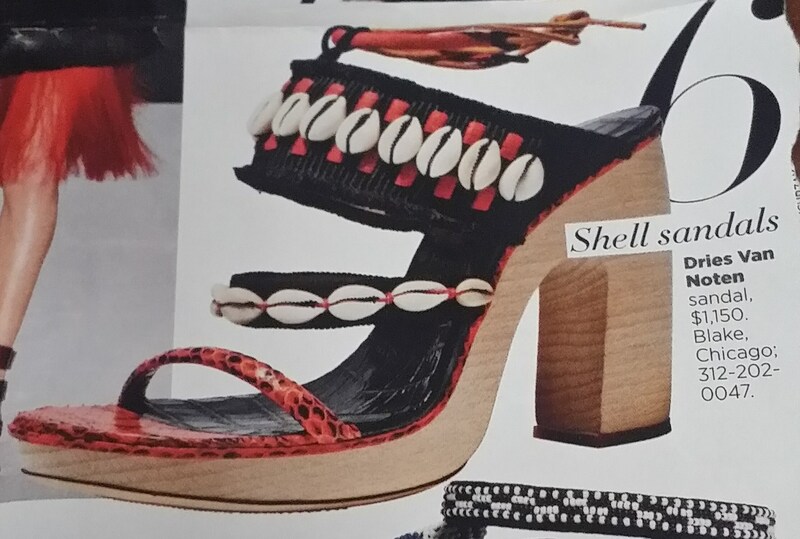 Global Style – just bead me up! Well you never know what the next “New Look” will be. You can shell out for these or just take a vacation. beads as long as 5,000 years ago and I think shells have been around even longer. But sometimes it takes a while for the fashion gods to catch on. But honestly, who has never come back from a tropical vacation without a little beading – if not in your hair, then at least on your arm. Every summer I never fail to pull out all my shell and beaded jewelery – and there are tons. 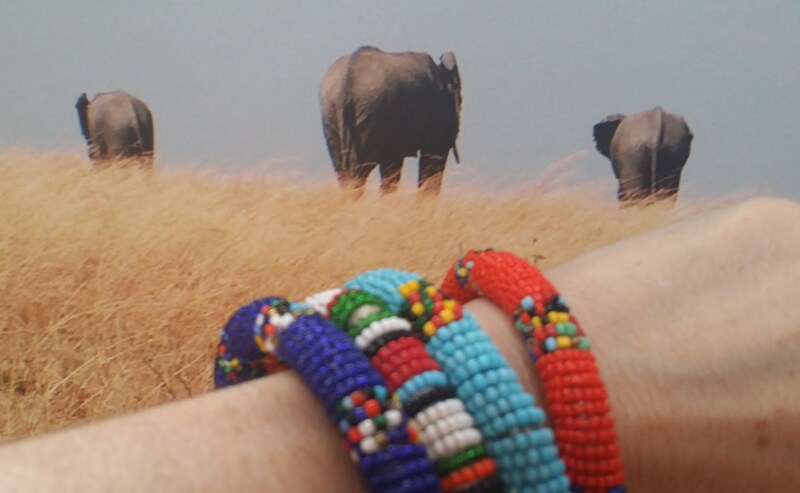 and intricate beaded Masai jewelry from none other than Masai Mara in Kenya, Africa. This is what surpised me the most. 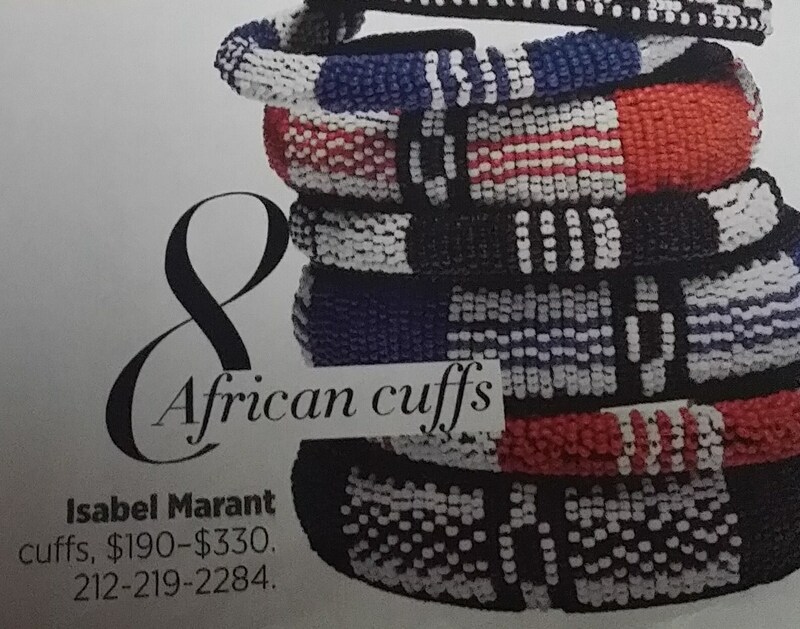 I’ve never seen anyone other than the exotic Masai tribe themselves (in Africa because they don’t travel) flaunting their Masia jewelery anywhere outside of Africa. While I’m on the subject, I just won’t believe it if their wedding neckpieces and headdresses ever come in fashion here in North America! Anyway, I’ve worn my Masai pieces (mostly bangles & a few chokers) on occasion because each piece takes hours upon hours of intricate handiwork which I appreciate but never saw anyone else wearing. And while almost no one has ever complimented me (except for Chelsea Handler – even more to my surprise) on my sophisticated assortment, I just saw a whole whack load of them in my favorite most up-to-date fashion magazine for a whole whack load more money than what I paid for mine. 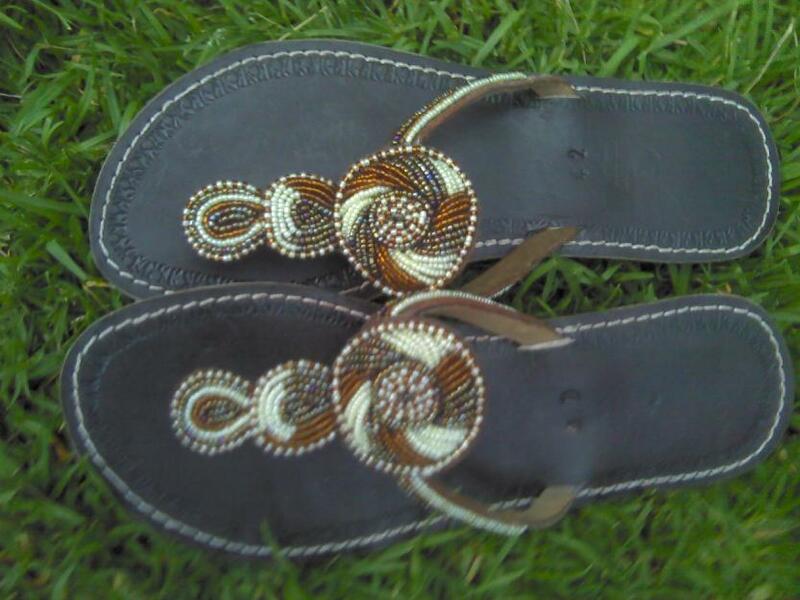 Not only that, I came thisclose to giving away a great pair of beaded (hardly worn) sandals. Good thing I opened up that magazine! So now I will with full abandon be flaunting my acquisitions from all these exotic locales which in the past seemed outdated once home. This summer I’ll be pulling out all the stops in beaded and shell accessories. I hope we have an exxxtra looong summer! How about you – are you planning to GO archaeoLOGICAL too? My friend Natalia turned me on to this recipe years ago, and it never fails to turn out delicious each time I make it. 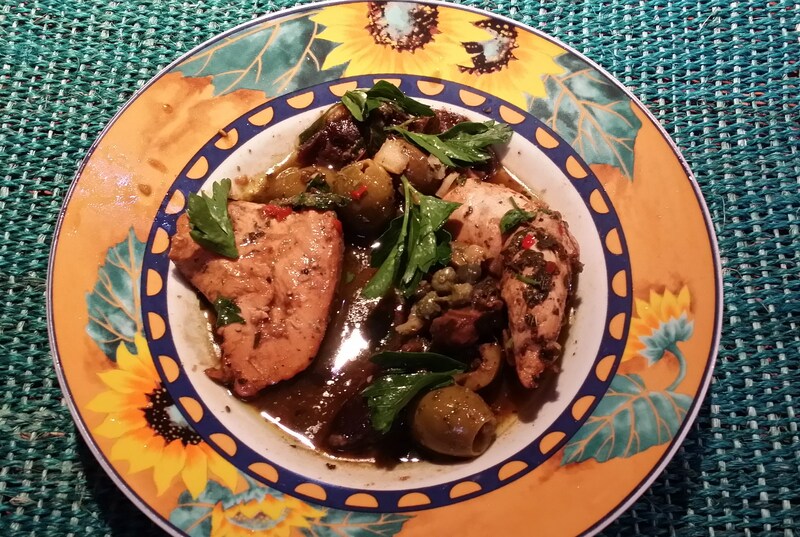 While prunes and capers might seem like an odd combination, when cooked together with chicken they create a delectable sweet and sour, savory flavor. 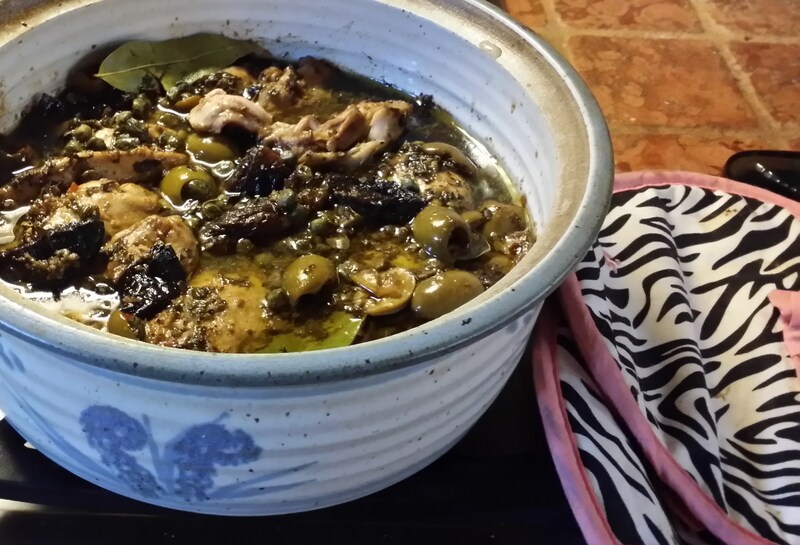 The overnight marination is essential to the moistness of the finished product: The chicken keeps and even improves over several days of refrigeration; it travels well and makes excellent picnic fare. The original recipe calls for 2 chickens, 2 1/2 lbs each, quartered, bone-in, skin-on. Or, you can use an already cut-up chicken assortment of pieces like breast and thighs. Combine Chicken with garlic, salt and pepper and all ingredients except brown sugar, wine and parsley. Cover, and let marinate overnight to produce the best results. Pre-heat oven to 350F. Arrange chicken in a shallow baking pan in a single layer. 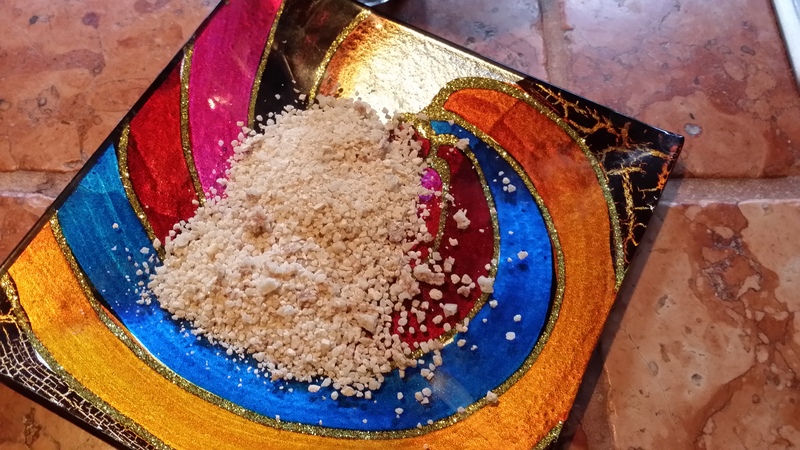 Sprinkle with white wine and brown sugar. Bake for about an hour, or until juices from chicken run clear (and chicken is not pink). Baste marinade every so often over chicken. Tip: if the amount of oil and vinegar seems like too much – remember that amount is for about 5 lbs. so you can adjust it accordingly. You might want to use the recipe “as is” because the juice is so flavourful and served over rice it works out perfectly.